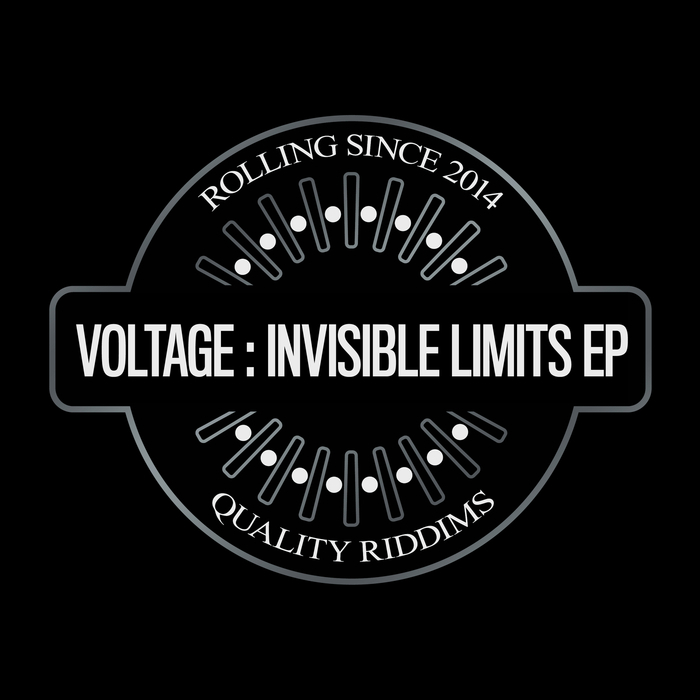 Having done the damage on Low Down Deep with his debut album, Voltage returns to his fledgling Rollaz imprint with four more uncompromised speaker-slashers. 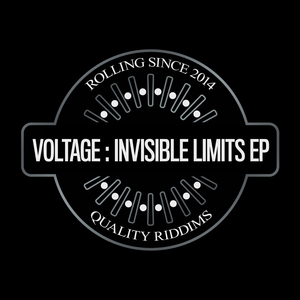 "Invisible Limits" is a great hark back to the early tech-step days with a really boomy, gruff bassline that's more distorted than a night drinking toilet cleaner. "Colours" flips the vibe with a very stripped back jam where every ingredient plays a key role in the bake: the fluctuating bass flickers and the cascading, loose-feeling drums. "Message" takes the lean dynamic even further as subs hum with Ray Keith style menace and a sultry vocal peppers the blend with less-is-more prowess. Finally we come hurtling into "Out There" which sits somewhere between old Dillinja and modern Tyke but with Voltage's own unique style.